If you’re runnin’ a blog, you deserve to be makin’ some money. Annnd I believe you shouldn’t have to sell your soul to do it. 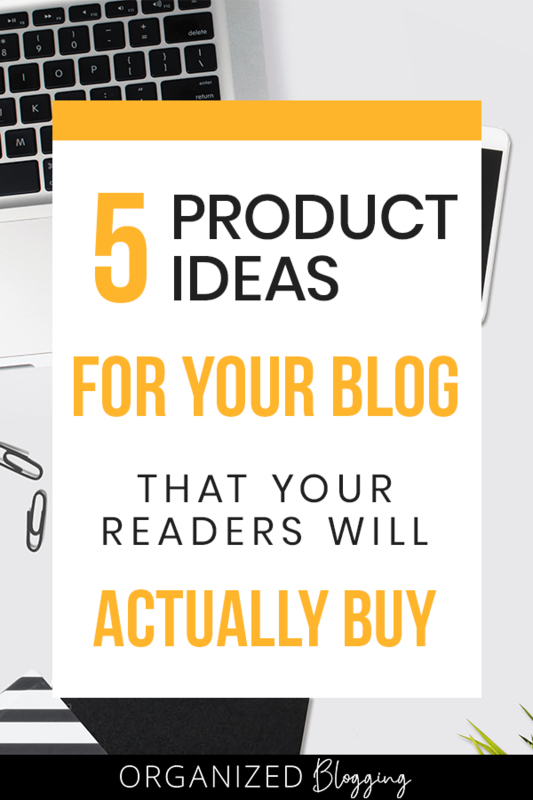 Recently I talked about passive income streams, but today I want to dive a little deeper into product ideas that you can sell alongside your blog! Creating a product might sound intimidating – that’s how I felt! But I’m excited to tell you that it’s not nearly as scary as it sounds. I bet you could get it done in a week! Let me show you! If you’re a lifestyle, home, or mom blogger, I implore you to consider drop shipping. One of the best things about it is that you don’t have to spend any money keeping an inventory. Drop shipping allows you to create your own graphic designs for products and sell directly to your customer. So, you’re not just selling someone else’s product – it’s designed by you! In July of 2017 I launched an Etsy shop with the help of Gemma Bonham-Carter’s Launch Your Shop e-course. She teaches everything you need to know about how to create drop shipped products and open an online shop. I seriously recommend it! My top selling product idea is this throw pillow cover I designed for my nursery! I personally use the drop shipper Printed Mint and have been very happy! 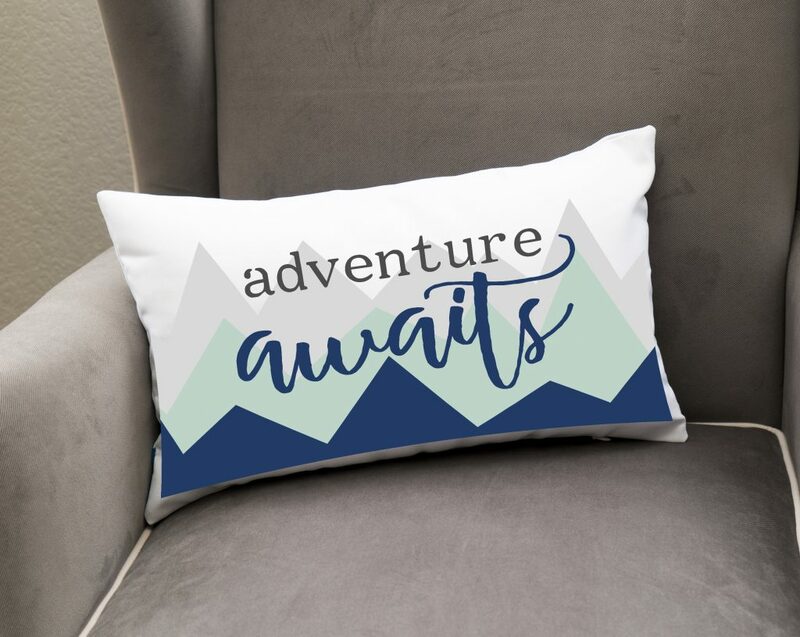 You can design coffee mugs, throw pillows, t-shirts, and more. Another highly-recommended option is Art of Where, a drop shipper that sells lots of custom-printed apparel including leggings and scarves! When someone orders your product from your store (like Etsy), all you have to do is place their order through your drop shipper. Plus, some drop shippers integrate directly with platforms like Etsy and Shopify, making the process even more seamless. Writing an e-Book isn’t as scary as it sounds. You could go the route of getting your book “published” on Amazon, Kindle, or elsewhere, but I’d keep it suuuper simple when you’re starting out and consider “officially” publishing later. I’ve seen tons of e-Books available as downloadable PDFs. You can still create a cover page, table of contents, etc., but it’s simply created in Microsoft Word or Publisher, then saved as a PDF. An e-Book can range from 10-100+ pages and is priced from $0.99 to as high as $50+. It’s really up to you and the type of content your reader will find valuable. The best way to determine a successful e-Book idea is to start with a smaller freebie version. If you can identify a freebie for your blog that takes off, create an e-Book on that topic! It’ll already be reader-approved and you can tag it on to your freebie’s email sequence so it sells on auto-pilot. If you have a plethora of knowledge on a certain topic, consider turning it into a value-packed email course. An email course is a series of emails that sends out to a customer over a period of time. With service providers like MailerLite or ConvertKit, setting up an automated email sequence is super easy. Email courses are usually inexpensive ($5 – $20) and can be like a mini e-course! 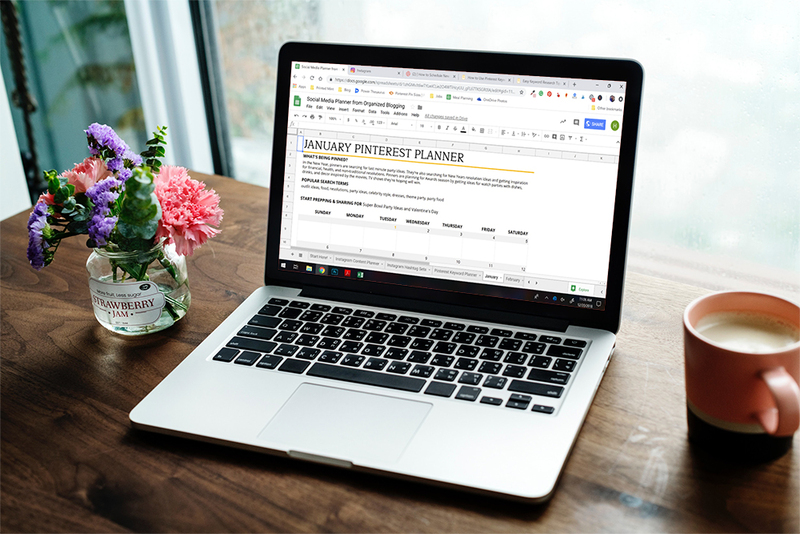 A series of 10 emails over 30 days on discovering your perfect self-care activities and how to incorporate it into a busy schedule. You’ve probably heard – creating a digital course, or “online course” for your blog is all the rage right now. It’s a way to share your expertise on a subject and impact lives by the thousands, all while making some substantial money! I’m currently working on the Mama Blogger Bootcamp where I’m sharing everything I’ve learned about turning your blog into a content-creating powerhouse and raking in loads of traffic. You can get on the wait list here. The great thing about an online course is that the bulk of the work is in course creation. After it’s created, you’ll just update as needed, interact with students, and promote the heck out of it! Which Digital Product Idea is Right For Your Blog? Think of it this way: Which digital product is right for your reader? What price range can they afford? Are they looking for $5 – $20 helpful resources, or robust $97+ resources? Or more? It’s important that you match your products with your readership, otherwise nothing will sell. Like I mentioned in the e-Book section, start off with a small, freebie version of your product idea to see if people are interested. If so, then create a sell-able version. You can target those who have already opted-in to the freebie and add it as an up-sell in your email marketing funnel. How Do You Actually Sell a Digital Product? If you’re using WordPress, you can create an online shop right on your website (for free!) using WooCommerce. They make it easy to sell digital downloads so your customer has instant access to their purchase. Stay tuned for a simple WooCommerce guide to start selling digital products!